Completed 1946 as Empire Tedilla for M.O.W.T. (Anglo-Saxon). 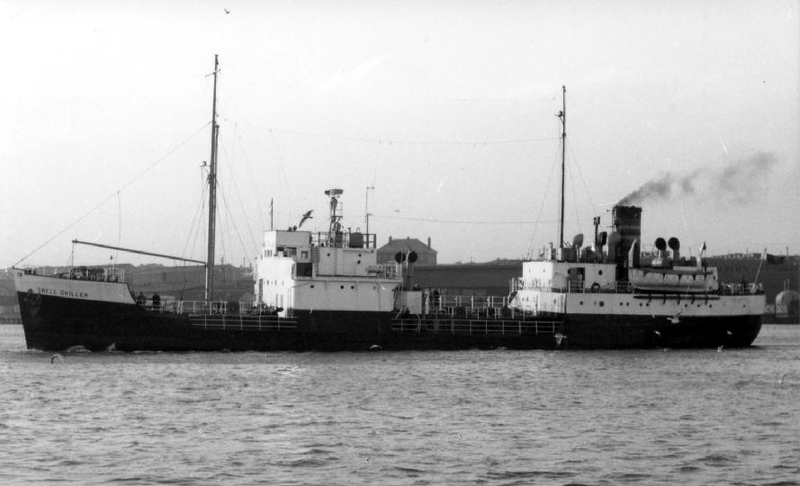 1947 purchased by Anglo-Saxon and renamed Forsakelia. 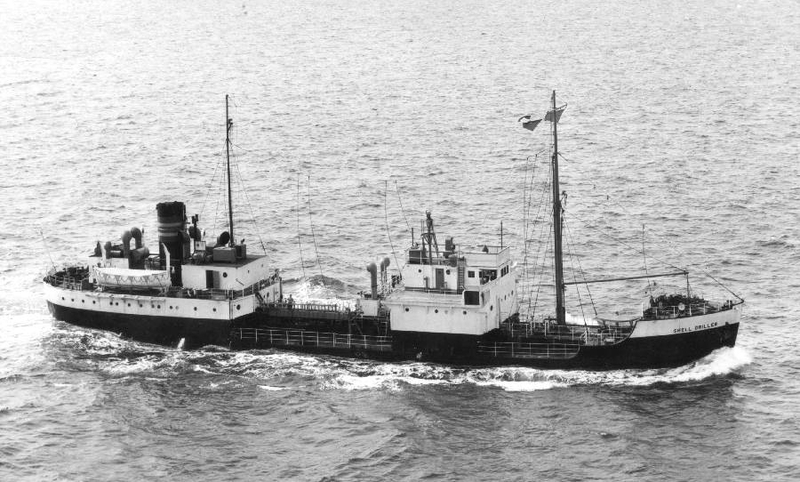 1949 sold to J.Harker and renamed Danesdale H. 1952 purchased by Shell-Mex and BP and renamed Shell Driller. 23-8-1966 arrived Faslane for scrap. Have you sailed on Empire Tedilla? Log in and add yourself as a sailor to the Empire Tedilla! Log in and add your personal story to the Empire Tedilla!